Leading edge meetings of major impact. 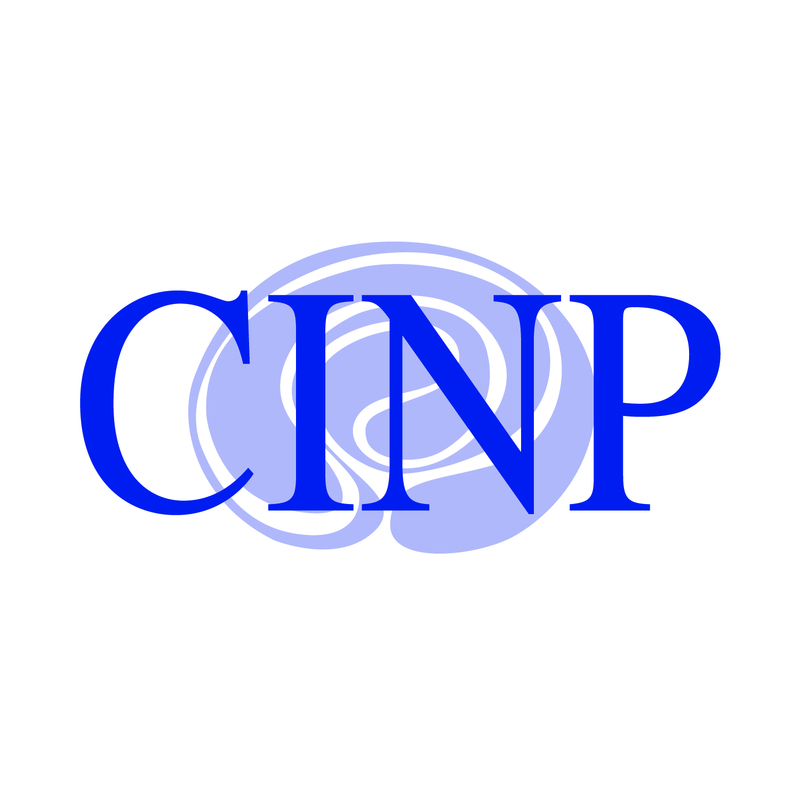 The biennial CINP World Congress is held in major cities around the world, provides a forum for the presentation of the latest findings in neuropsychopharmacology and allow the world’s leading scientists and clinicians to exchange ideas and information. They include plenary lectures, cutting edge scientific symposia, poster sessions and educational and scientific workshops and are acknowledged to be among the very highest quality scientific programmes in this field. Delegates from all around the world and an excellent mixture of clinicians and basic scientists from all backgrounds get together to share their knowledge and expertise in the field of neuropsychopharmacology.